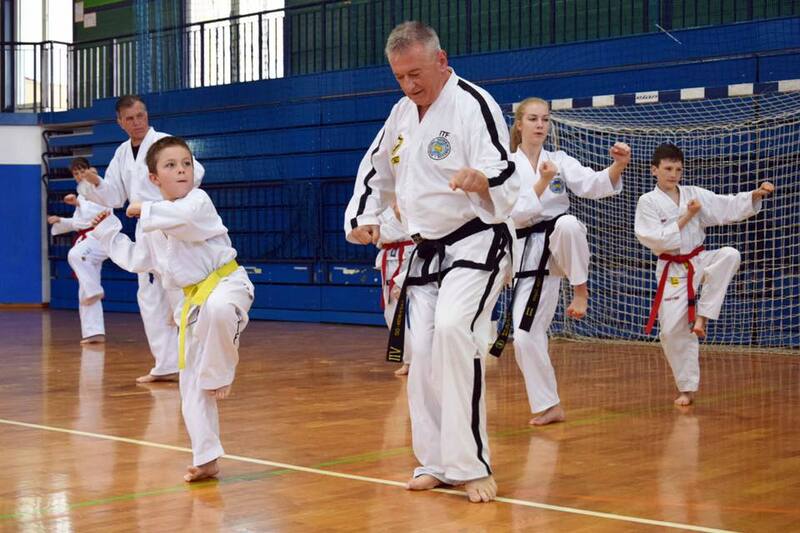 Taekwon-Do klub Radovljica participate on 2-day international Taekwon-do seminar of 2 masters in Radovljica titled ”Taekwon-do Chocolate Weekend” was a complete success (5 countires and more than 65 participants). 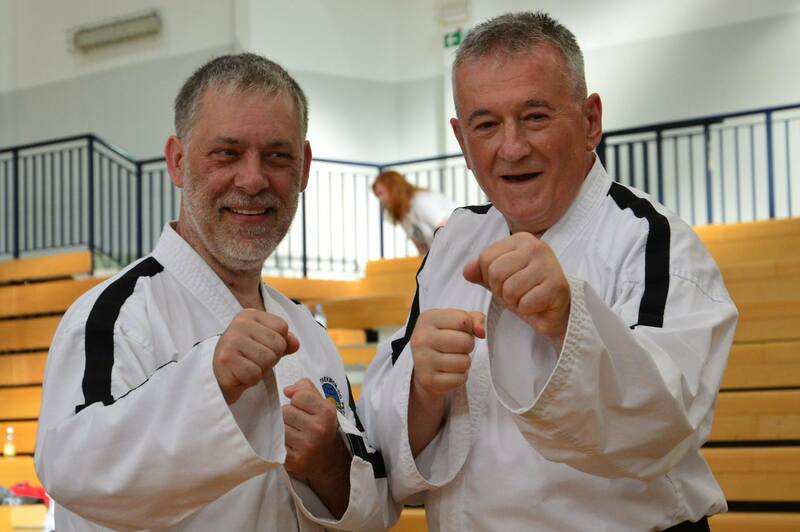 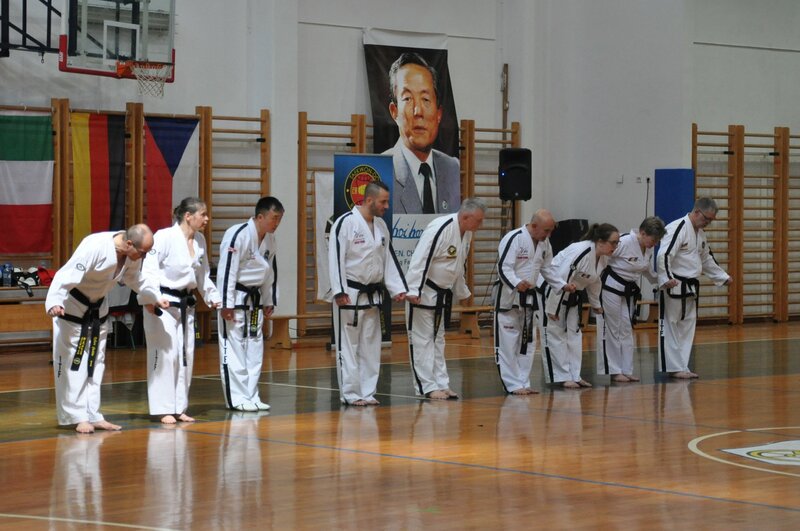 The event was organized and hosted by the International Taekwon-do association Slovenia ITF with Master Željko Gvozdić, and co-hosted by the Italian ITF Choi Jung Hwa Organization with Master Maurizio Troiano and his assistent Maestro Evgeniy Em. 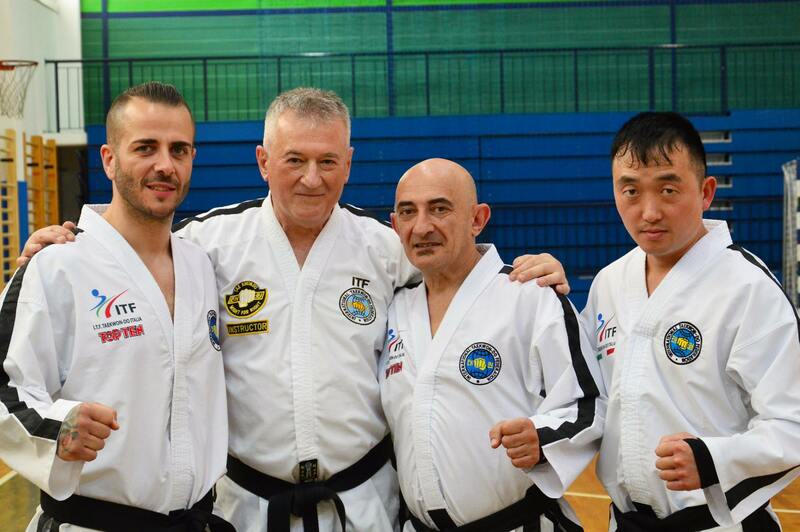 Also we were proud to welcome our friends from the German-ITF the Galinski family (Gerard, Iris and Jana) and Maestro Massimo D’eredita’ from our brother-club from Udine. 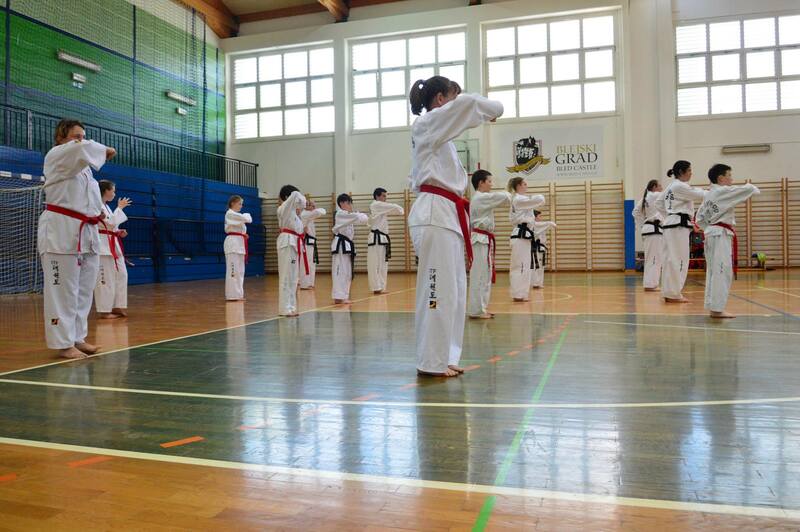 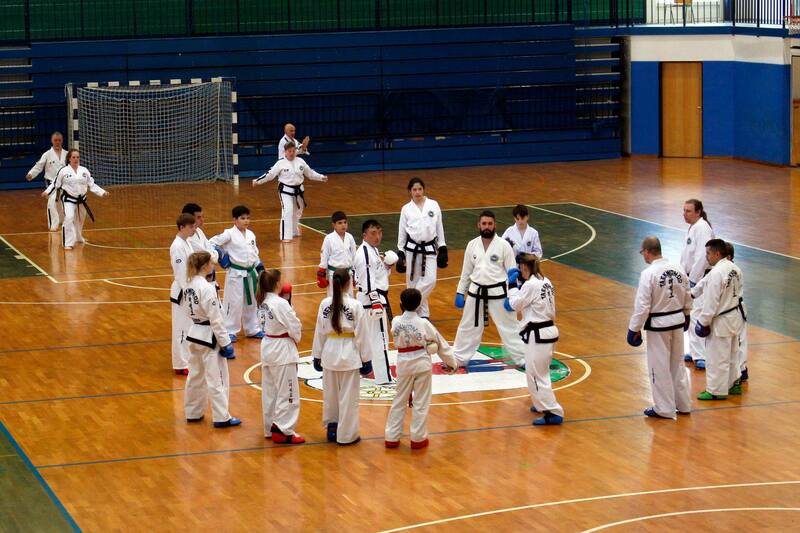 Thank you Mr. Arif Miljkovic from Austria and his team from ITF Taekwondo Klagenfurt, Austria. 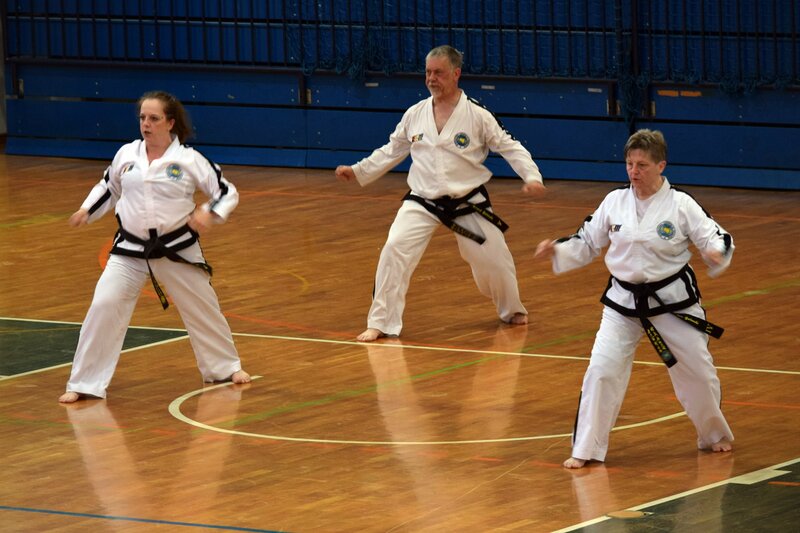 We would especially like to thank Mr. František Macek from the Czeck ITF, Znojmo for his strong support of our seminar.